Cool, quality is excellent and it looks very cool! You will not regret! 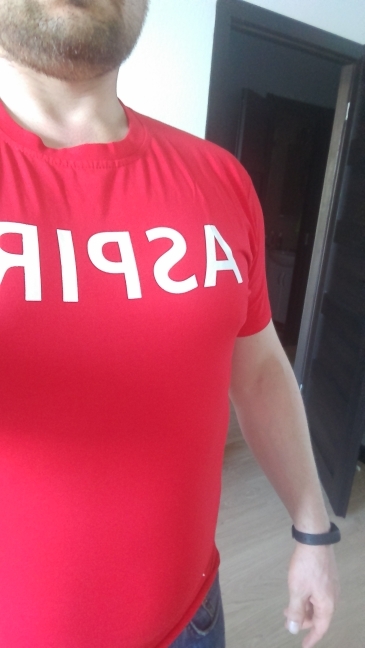 Good Buy, Thank you seller. keep good work. 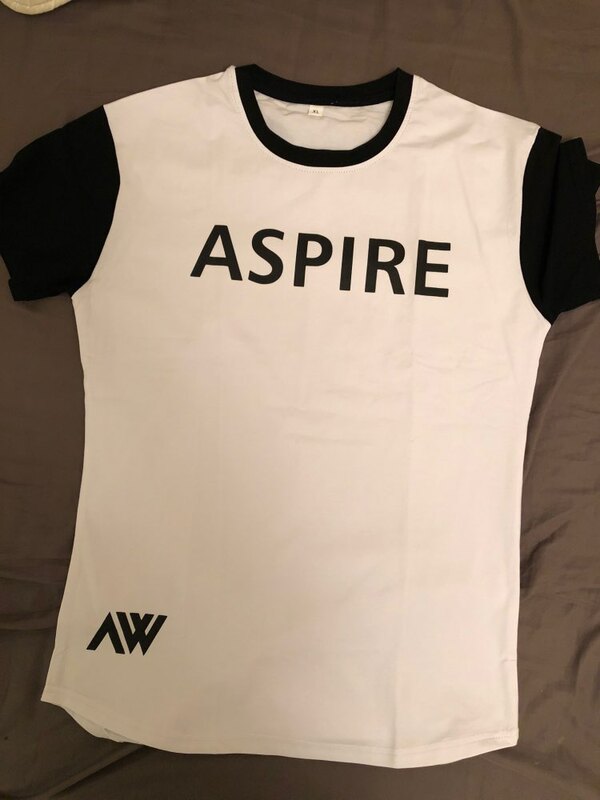 I think the "aspire" letters were printed decentralized in the T-shirt.